L A JOLLA, Calif. – May 11, 2014 – On May 11, 2014, ICB International, Inc., (“ICBI”), announced confirmation of third-party validation provided by Dr. Eliezer Masliah of the University of California, San Diego. 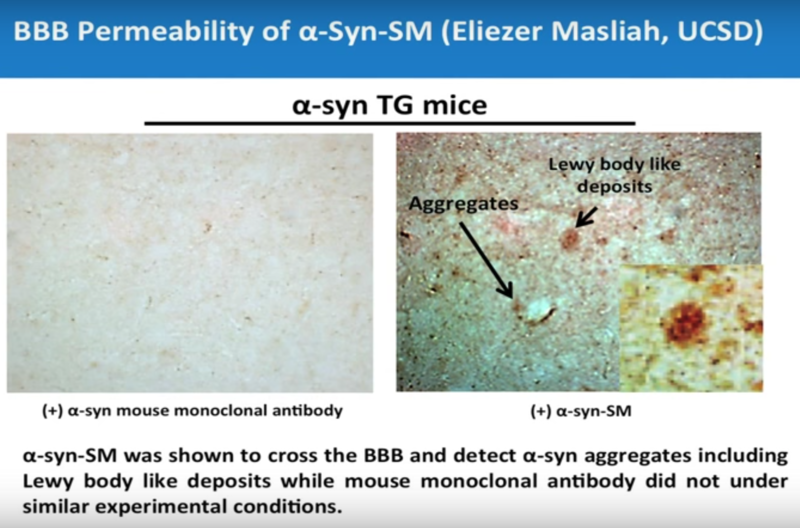 Dr. Eliezer Masliah has shown, upon being provided the necessary materials by the ICBI team, that the amyloid-beta-SM molecule and the α-Synuclein-SM traffic the blood-brain barrier, breach the blood-brain barrier and reach their target, whereas the amyloid-beta mouse monoclonal antibody and the α-Synuclein mouse monoclonal antibody do not. Validation of ICBI’s blood-brain barrier permeability and target specificity by Dr. E. Masliah points to the clinical potential of the alpha-synuclein Smart Molecule. The experiments conducted by both parties proves ICBI’s ability to penetrate the blood brain barrier in an alpha-synuclein transgenic moue and also shows how it is specifically bound to both Lewy body-like deposits and α-syn aggregates. says founder, Dr. Ram Bhatt. L A JOLLA, Calif. – April 4, 2014 – On April 4, 2014, ICB International, Inc., (“ICBI”), announced confirmation of it’s grant received from the Michael J. Fox Foundation upon being selected as one of the foundation’s list of 2013 Rapid Response Innovation Award-Winning companies. The grant allowed ICBI to demonstrate successful study the pharmacology of α-Synuclein-SM in 72 mice at the Center of Molecular Imaging, Canada. The Michael J. 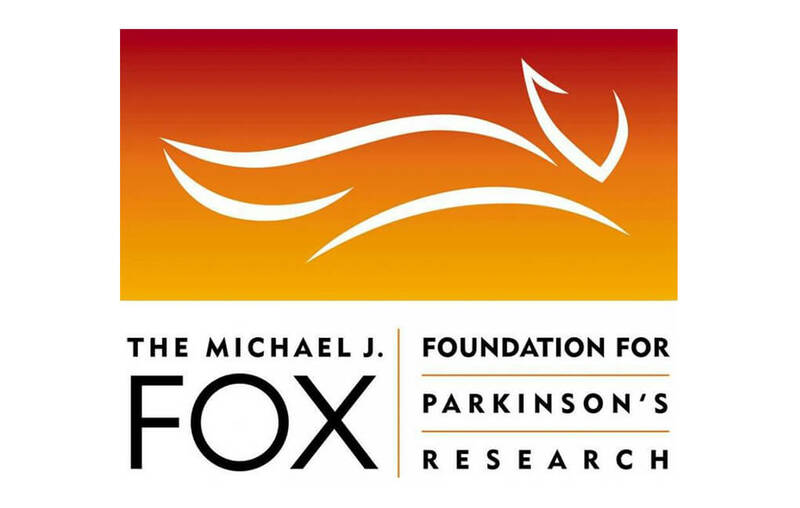 Fox Foundation has made significant investments in research to understand alpha-synuclein and to translate it into therapeutic strategies for advancing a cure for Parkinson’s disease. The alpha-synuclein protein is a major component of Lewy bodies, clumps of aggregated protein that are a cardinal neuropathological feature of Parkinson’s disease. pathological and genetic links make alpha-synuclein a key target for therapeutic development. antibodies, ICBI, Inc. has developed a novel class of alpha-synuclein “picobodies” of ~50kDa, which are designed to serve as a positron emission tomography (PET) ligands for the detection and monitoring of PD in vivo. The aim of this study is to determine the pharmacokinetics and biodistribution of these picobodies, as well as their efficiency in reaching the brain and binding to alpha-synuclein aggregates. Successful development of this technology could enable early detection of Parkinson’s disease in at-risk individuals and facilitate monitoring of disease progression in PD patients. Upon receiving the grant, ICBI was able to establish a collaboration with CIMS (Centre D’imagerie Moleculaire de Shebrooke, QC, Canada). ICBI scientists have provided the skills and technology required for the generation of the necessary picobody for alpha-synuclein (a-syn-pico). CIMS collaborators provided radiochemistry for labeling of a-syn-pico, followed by determination of biodistribution and pharmacokinetic studies of a-syn-pico. The administration of a 125I-α-synuclein-SM via the tail vein to a Transgenic and non-transgenic mice showed first pictures of α-Syn ever seen in a live animal. The non transgenic mice is along the top row of all panel. The transgenic mice over expressing α-Syn outline the bottom row of all panels. As one scans from 1 hour to 72 hours a signal becomes perceptible with the transgenic mouse at the bottom of each picture showing a higher concentration of the α-Syn Smart Molecule, proving successful trafficking of the Blood Brain Barrier.